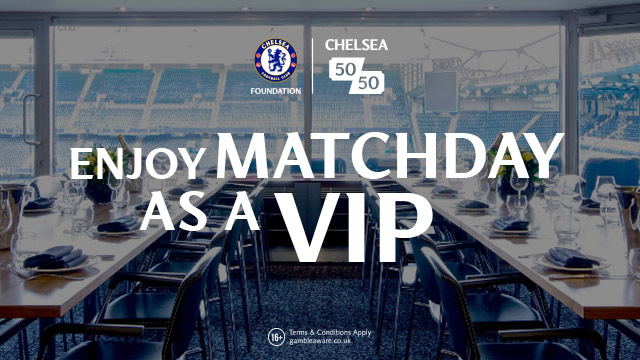 Hernan Crespo is backing former club Chelsea to take the London derby bragging rights at Wembley this weekend in the latest Big Call video from online betting site BetStars. 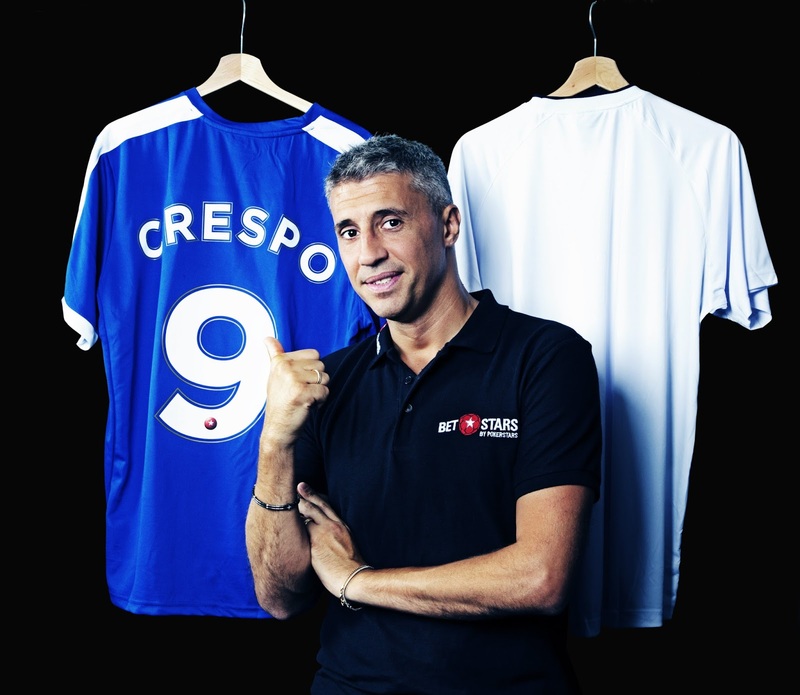 Crespo has teamed up with BetStars, the sports brand of The Stars Group (Nasdaq: TSG; TSX: TSGI), to make the Big Call for first London derby of the Premier League season. The former Argentina striker, who won the Premier League and three Serie A titles during an illustrious career, also predicts Antonio Conte’s champions will win 3-2 in a ‘very close’ match when they tackle Tottenham in the stand-out tie of the weekend. You can watch Hernan Crespo’s Big Call video on YouTube here . Hernan Crespo told BetStars: “I like Harry Kane a lot. I hope they win the league for him and for the team because they deserve it. His best quality is his belief, he believes in all of his actions and that it is possible to score goals. I like him because he is a forward but if he can, he comes back to play with his teammates. He wants to help out his team and he does very well. He’s not only a striker, he does so much more. Hernan Crespo said: “Maybe they need two or three players to become better, because it’s not easy to repeat what happened last year. But at the same time I think it’s a good team. Hernan Crespo, who played alongside England midfielder Frank Lampard during Chelsea’s title winning season of 2005/6, told BetStars: “Lampard made history as a player. He was the midfielder that changed the mentality of midfielders. He scored goals like a striker. 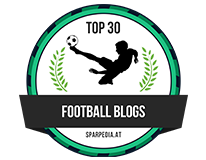 Hernan Crespo managed in Serie B at Modena in 2015/16 and revealed his desire to one day coach in the Premier League. He said: "Now I’m vice president of Parma but at the same time I have a dream to become a great manager. "But I like to be involved in football and now my job is to help my former team Parma to get back to the high level that they deserve. It’s a good job but you never know, maybe in one, two or three years I can become a manager, you never know." When asked if he would like to manage in England, Hernan confirmed: “Yes, because I like this kind of situation that there is for managers in England because it’s not only about the players or not only about the pitch. It involves the 360 degrees in the club. And I like that situation very much, I don’t try to do this in Italy because they would never do it."